Acapulco holds a special place in the annals of the 20th Century. An invention of the post-war economic boom, it's still a story of mid-century extravagance, opulence and glamor, all with a bad boy's instinct for a little bit of fun. 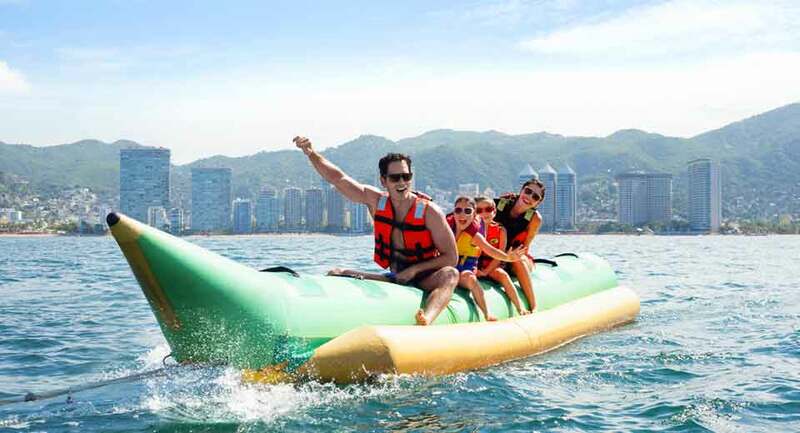 One of the earliest beach destinations to really attract international attention, crowds and then burgeoning young airlines hoping to ferry mass tourists, today's Acapulco is more sophisticated, more exclusive and more beautiful.